WordPress websites now rule the web. Every company with a restricted budget (for internet marketing) uses this excellent CMS to get a fully-fledged WordPress website, promote their products and services on the web, and achieve the ultimate goals of the web-based business. The increasing use of the WordPress CMS is contributed by its free availability, lots of themes and plugin, ease of use and a large WordPress community that is always ready to help the needy individuals. As the use of WordPress websites are increasing with each passing day, dangers looming around them have also increased. Yes, it’s 100% true. 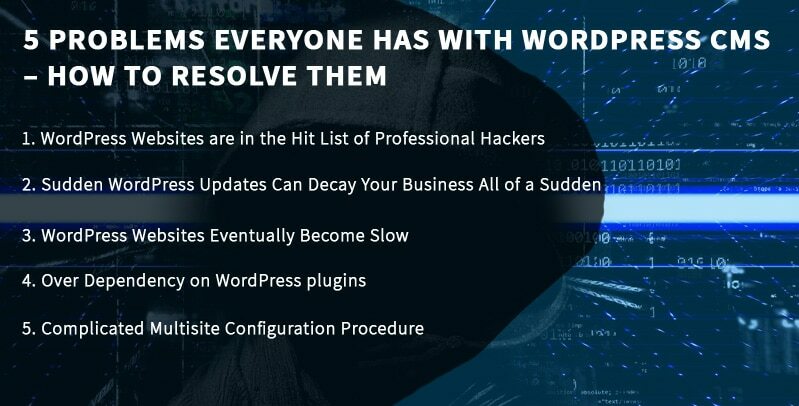 Professional hackers and cybercriminals make numerous endeavors to hack WordPress websites and destroy the web-basesed business being generated through that. Once your website is hacked, you suffer a great loss in terms of business, leads and sales, revenues, the SEO ranking of your website, lots trust of customers. Use SSL certificate to protect your WordPress website. WordPress releases its new updates frequently. Most of the updates are updates are aimed at eliminating the faults of the previous versions of the WordPress CMS, themes, and plugins. 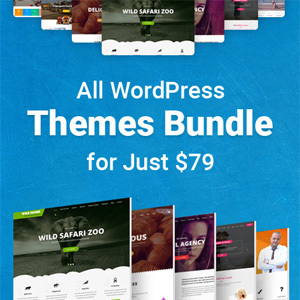 It helps users to use the updated software, themes, and plugins and run his/her WordPress site smoothly. However, in some cases, certain WordPress themes, plugins or even websites don’t recognize new WordPress updates and they behave strongly. It might affect your business negatively and you might suffer a huge loss if the problem is not solved immediately. Whenever you get notifications from WordPress to update your software, theme, and plugins, consult professional and experienced WordPress CMS developers and get it reviewed whether your website really needs those updates. If yes, then update your website accordingly. If your website is behaving strangely after the updating, you can either remove the faulty plugin, theme, software or ask a WordPress developer to fix the problem. We all know that fast loading websites are loved & liked by Google and visitors. People like to browse faster websites to find the desired stuff easily and quickly. Google list faster websites in its SERP to give users a pleasant browsing experience. If you publish a content a daily on your WordPress website, your website becomes slow after a certain period of time because of the accumulation of lots of content. Slow websites generally have a lower ranking in Google, high bounce rate, less traffic and it receives frequent criticism from the targeted audience. If possible, use a dedicated hosting server to run your website. You will get more bandwidth that will help your website to load faster on all devices. Perform website debugging after a certain period of time and limit the use of WordPress plugins. Delete some old contents of your website. Use a CDN and implement website caching. All these activities will make your WordPress website faster once again. WordPress plugins are the main reason why people are passionate about this CMS platform. On WordPress.org, currently, there are 54,770 plugins. These plugins help WordPress users to add more features and functionalities to WordPress websites without editing a single code. They also improve the overall productivity and performance of website owners. There are many non-tech individuals who heavily rely on different plugins to operate WordPress websites because they don’t know the PHP, HTML, CSS, JS to operate WordPress websites independently. Using too many WordPress plugins can make your website slow and plummet the business volume drastically. Be prudent and learn PHP, HTML, CSS, JS to run WordPress websites easily and effortlessly. Restrict the use of WordPress plugins as far as possible. WordPress Multisite is a feature, which allows users to run multiple websites from one backend. But, its installation and activation process is quite complicated. Non-tech persons can’t think of handling a WordPress multisite. Take the help of a WordPress CMS development company to install and activate the multisite feature on your WordPress website if you don’t know how to do it. Every WordPress user faces some problems while operating WordPress websites and blogs. These are some main problems of the WordPress CMS with the best possible solutions. Just study them and make your WordPress blogging life hassle-free. Marie Thomas is an expert WordPress developers and a professional writer at WordSuccor Ltd. She has 7+ years of experience in WordPress custom development and designing.